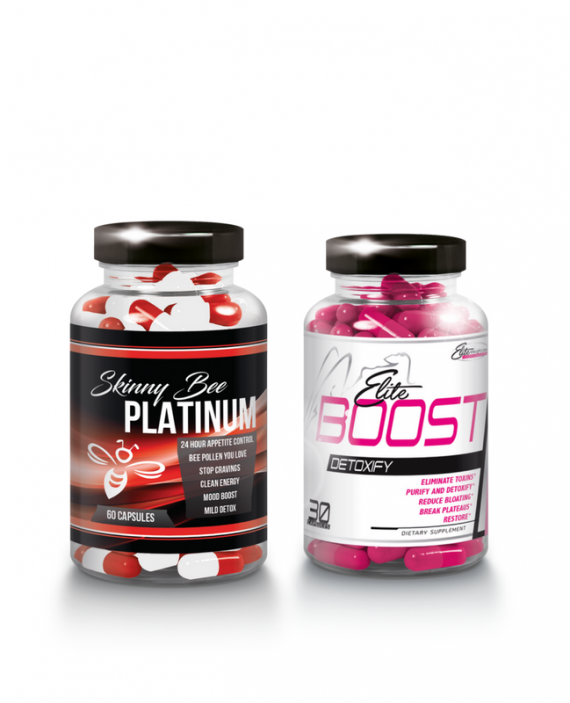 Skinny Bee Platinum Ultra Bee Pollen Weight Loss. 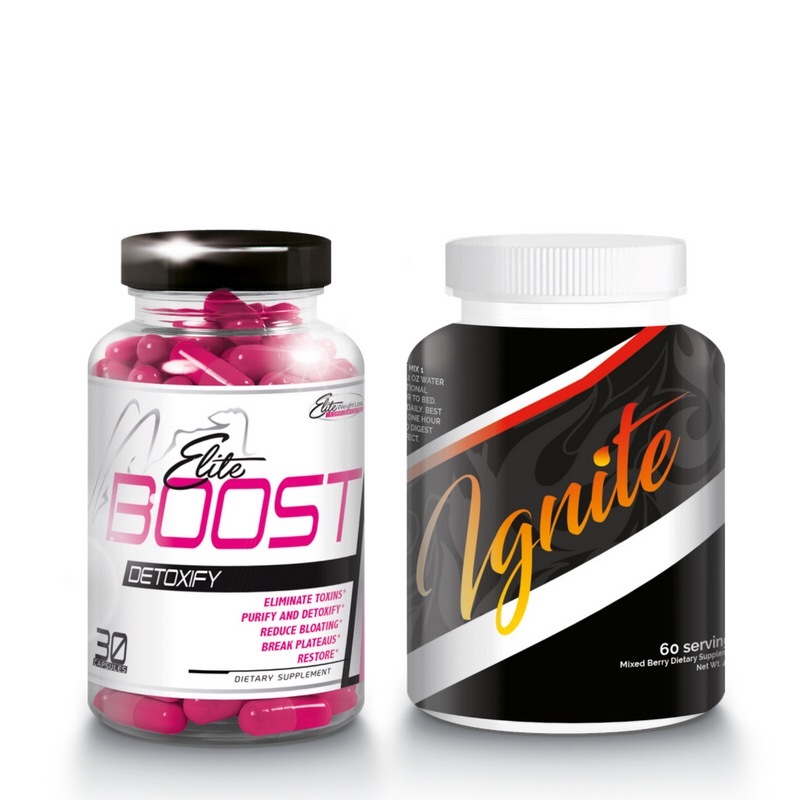 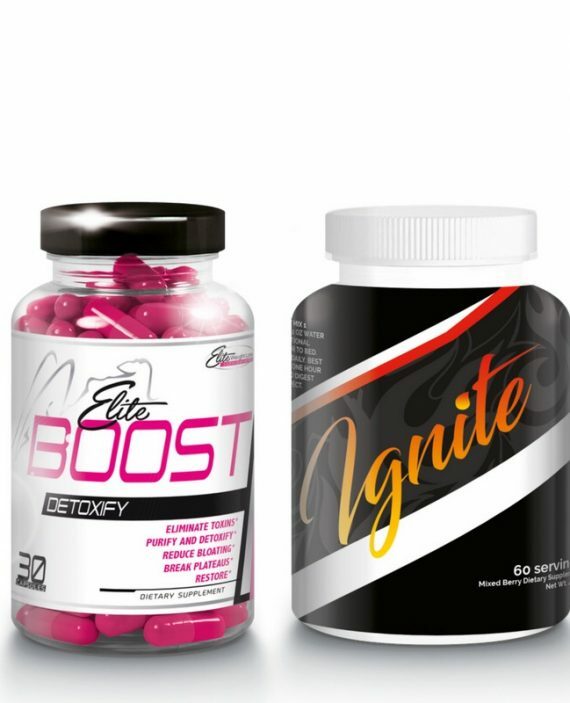 This amazing product is a unique blend of synergistic traditional Chinese ingredients formulated with USA grade quality appetite suppressant to finally deliver the clarity and direction you’ve been searching for. 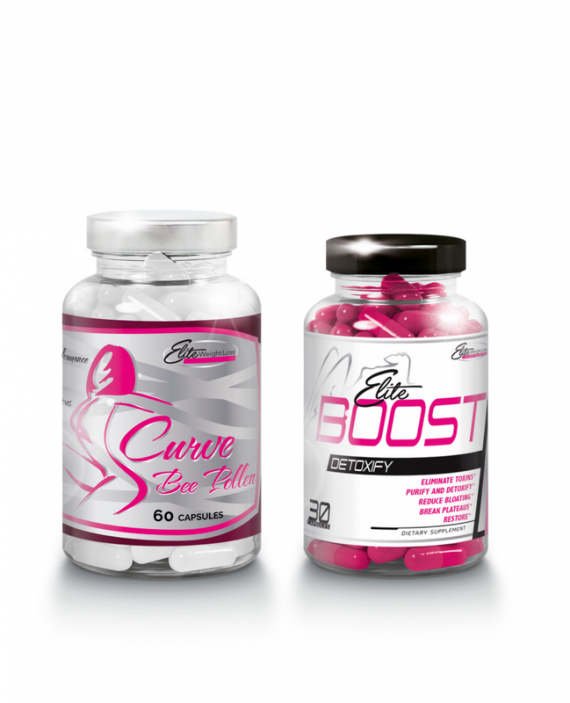 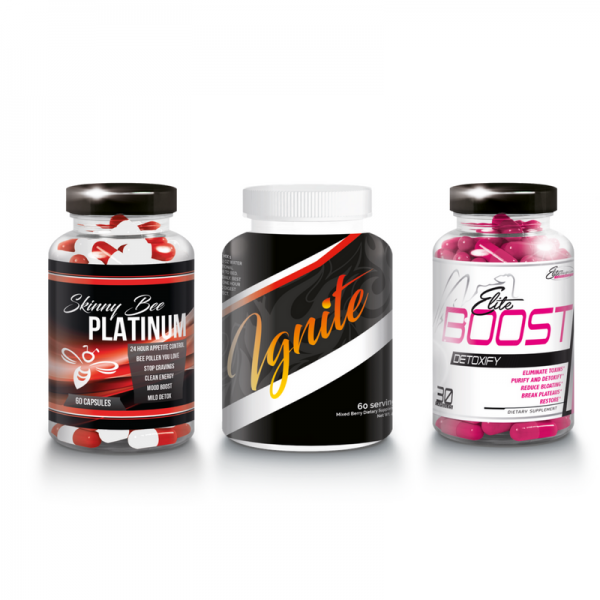 Gain 24 hours of superior appetite suppression and increase your capacity for fat burning with Skinny Bee Platinum .